Everything The O.C. 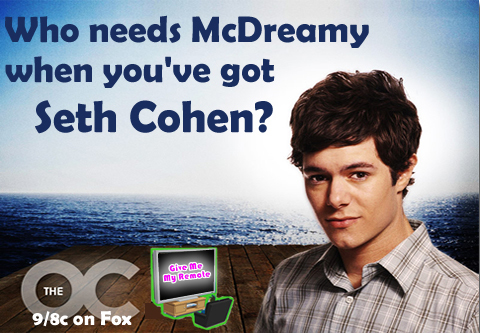 : Rare Photos: Adam Brody the McDreamy of The O.C.? 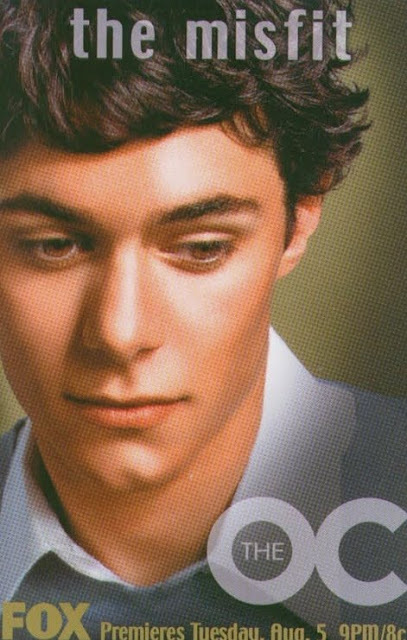 Rare Photos: Adam Brody the McDreamy of The O.C.? Well played Fox, well played. 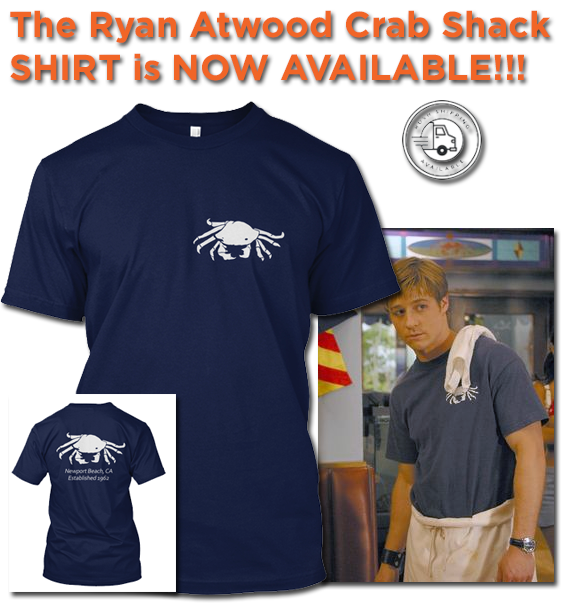 Seeing Double: Ryan's Golf Cart Stunt Double! The O.C. Fan Fiction: The O.C. Crystal Pepsi! The O.C. Basement: Mad Magazine The O.C. Edition!